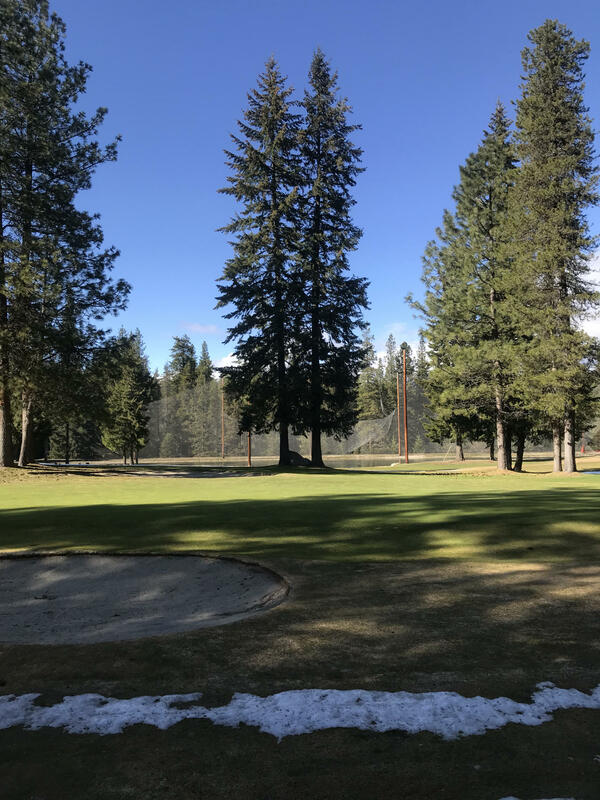 Wonderful, build ready fairway lot on Kahler Glen's 9th green. 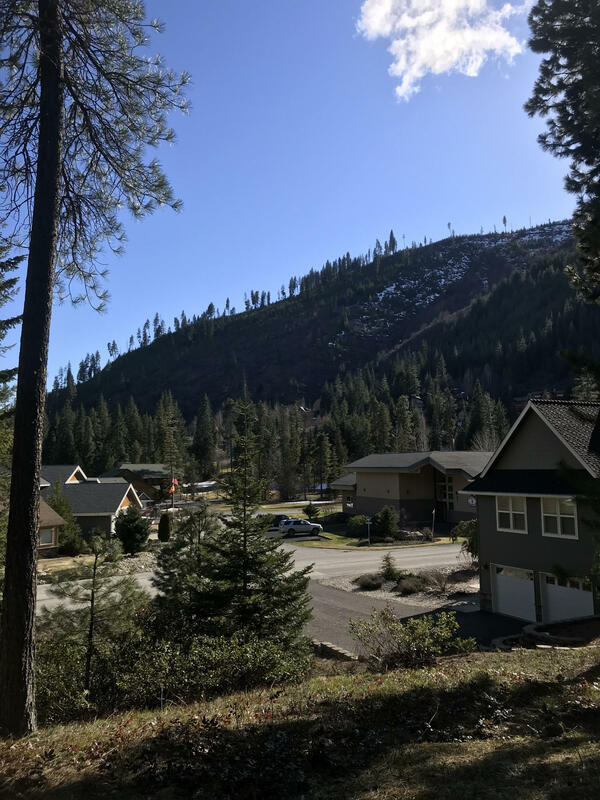 Bring your dream home plans to this ideal year round resort. 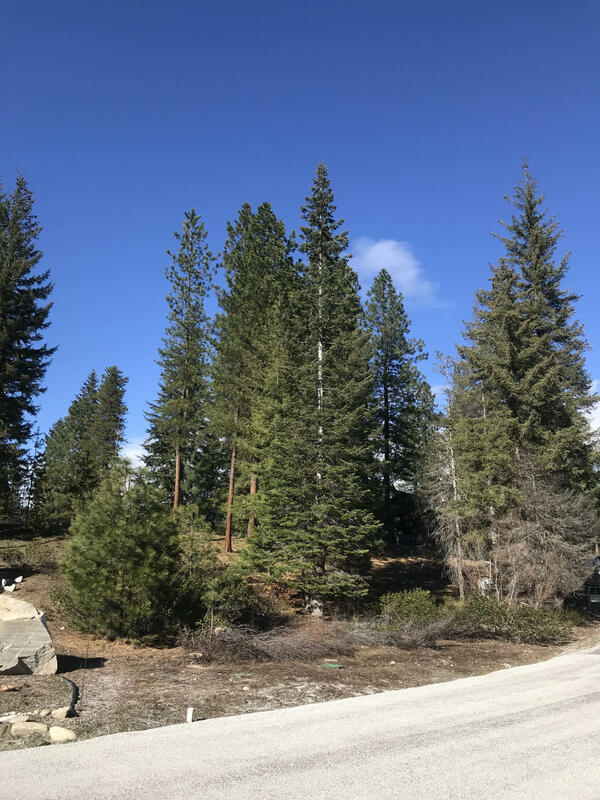 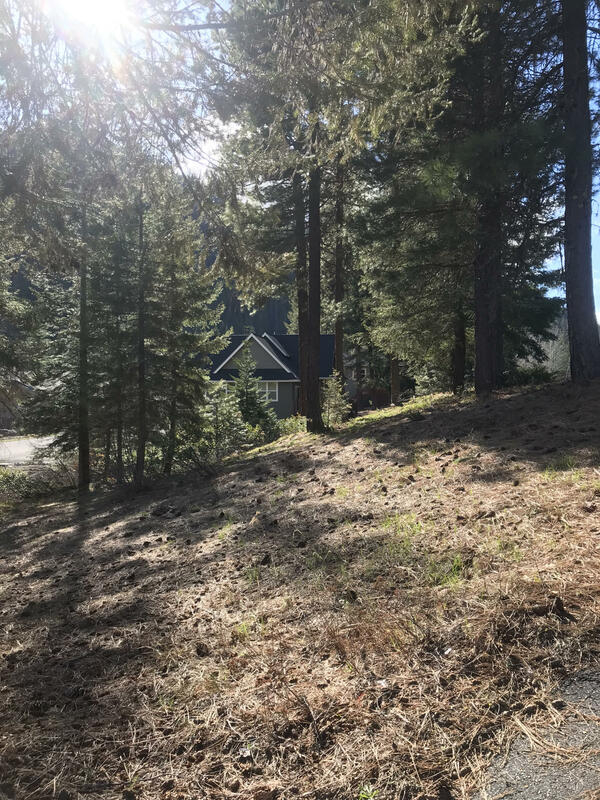 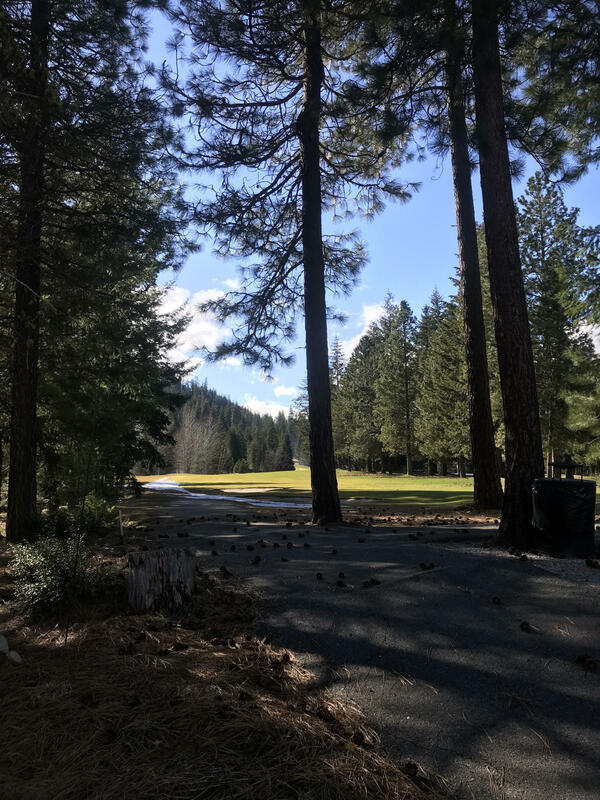 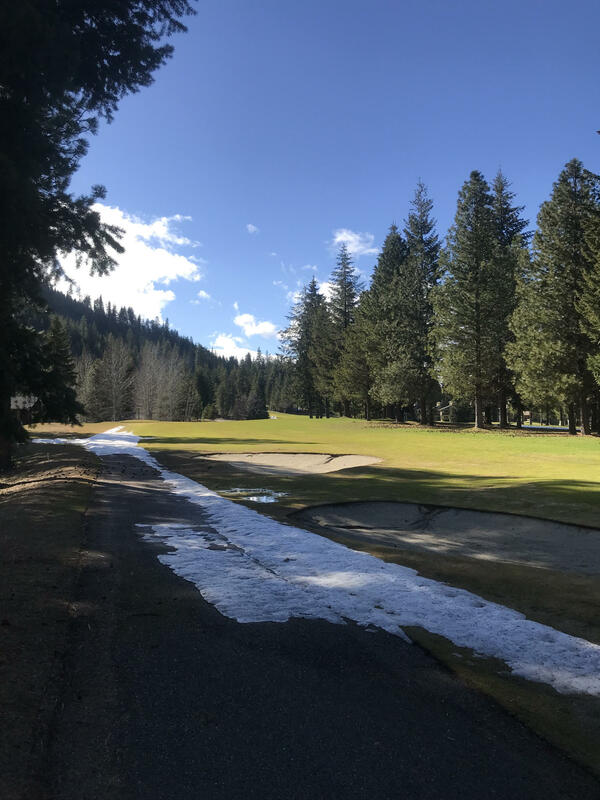 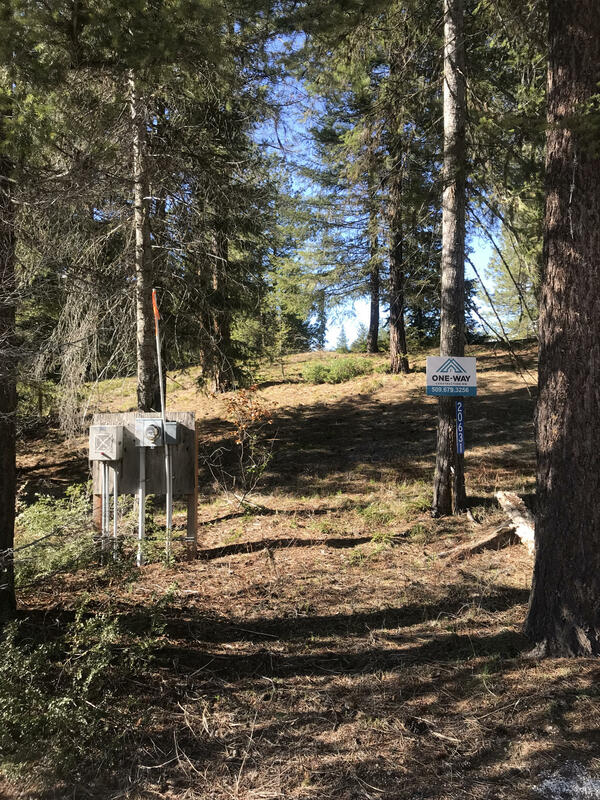 Discover the beautiful community offering a 18-hole golf course, access to trails for hiking and mountain biking, close proximity to the lake, and groomed cross-country ski trails. 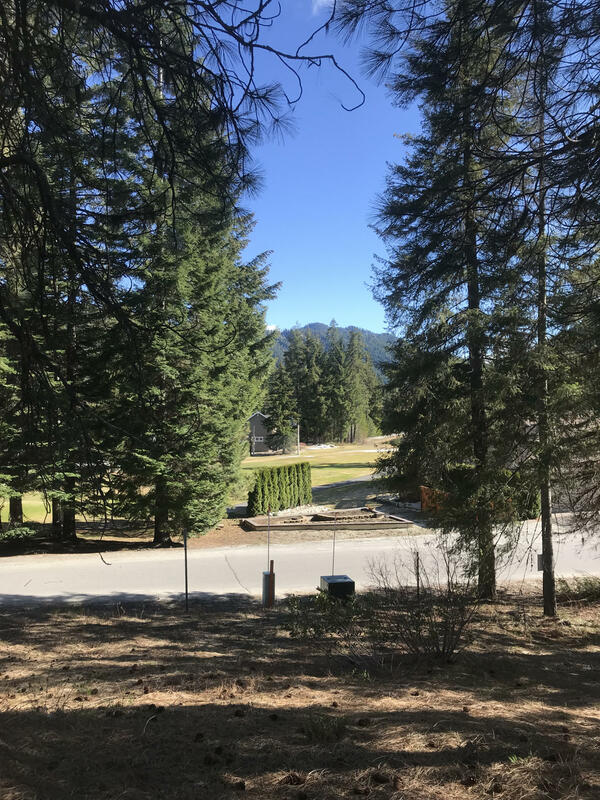 25 miles from both Leavenworth and Stevens Pass!